The best quality of Mono Stand Cafe Chair is offered by us to customers in bulk. We also customized this Mono Stand Cafe Chair as per the requirements of the clients. 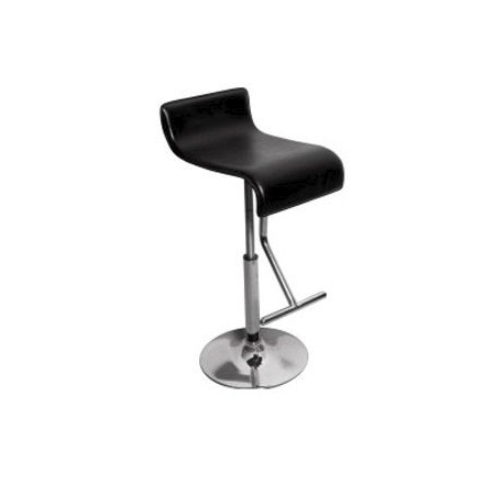 Mono Stand Cafe Chair is extensively used in various suitable applications. Our dedication to quality makes us different in the respective domain in this industry. Our offered product range is highly acknowledged in the market. We, New Golden Furnishers Co., started operating in the calendar year 1995 as an ISO 9001: 2008 certified exporter, manufacturer, supplier, distributor and importer of School and Office Furniture. Our offered furniture items such as School Furniture, Institutional College Furniture and Folding School Chair desk are highly appreciated by the clients. We have always ensured that the school furniture is sturdy and comfortable, while occupying minimal floor area. Further, our supplied college student furniture is known for the elegant designs and comfortable seating position. Additionally, our distributed folding school chair desk is very much acclaimed for the innovative design and optimal space utilization, during both open and folded positions. Further, our offered school furniture is widely used in the schools and colleges across the globe. Our offered lab stool is seating furniture, which consists of a single seat and no back support. The supplied lab stool is appreciated for the stable configuration and extra comfort. Further, our large and spacious infrastructure unit comprises of separate sub-sections for production, warehousing, logistics and administration. Additionally, our clientele includes Bhagwant University, Educom, Galgotias and GL Bajaj Group.